Explore a new delicious culinary journey! 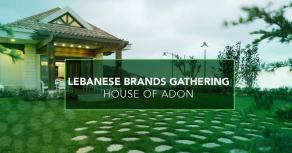 The Lebanese Brands Gathering is a unique event hosted by Adon & Myrrh at House Of Adon- Bdadoun (20 minutes away from Baabda). Hand-in-hand with more than 15 Lebanese F&B brands, we aim to raise awareness about the high quality of our local products. 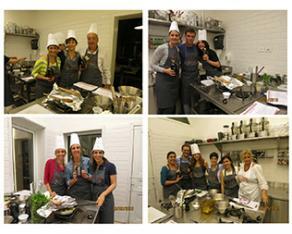 Adon & Myrrh hosted a cooking session for 12 lucky winners! 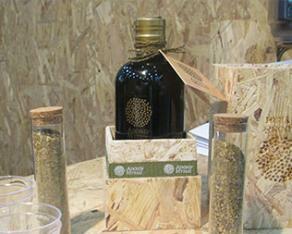 Loyal clients and winners of the Facebook competition were au Rendez-vous. 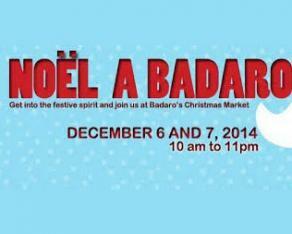 Adon & Myrrh participated in the 2014 Christmas Fair in Badaro. 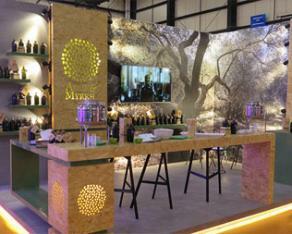 The fourth Lebanese cooking festival at Biel, Beirut was held in November 2014.